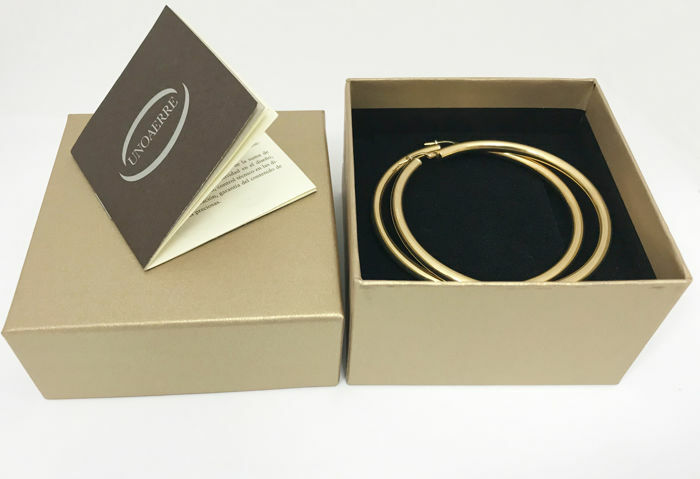 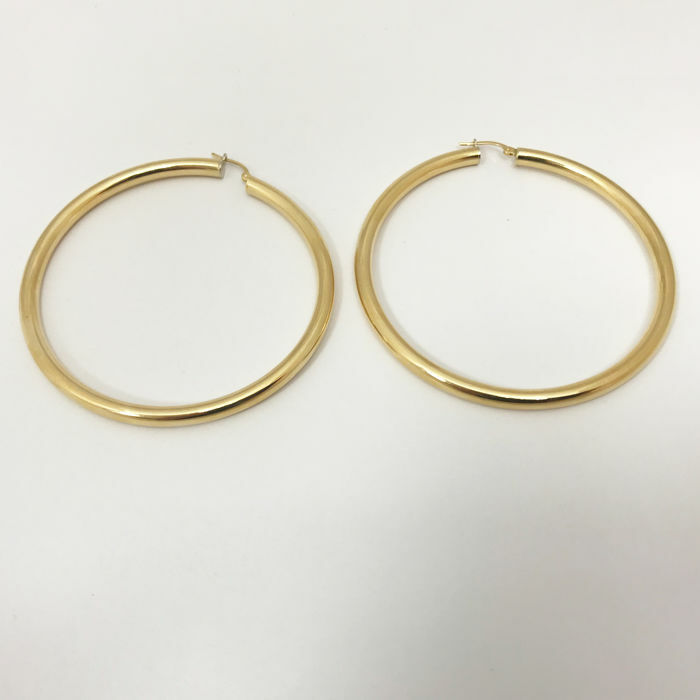 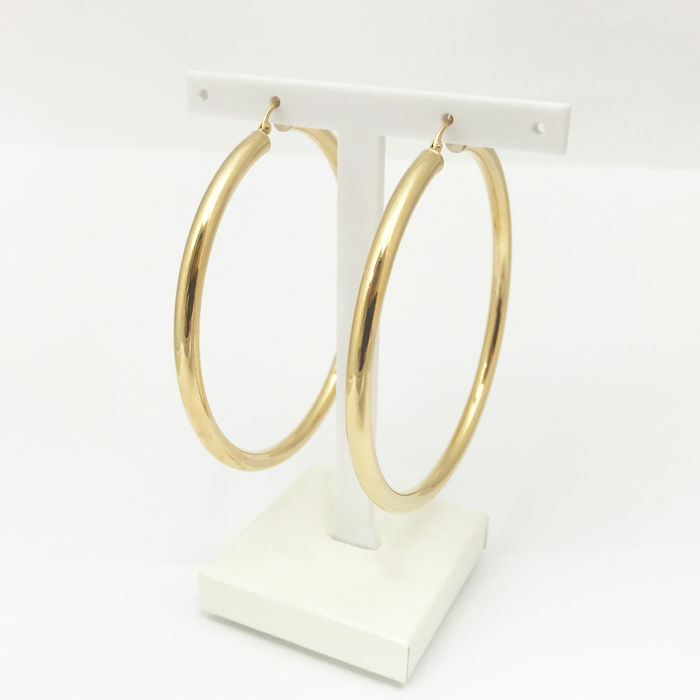 Fine large hoop earrings. 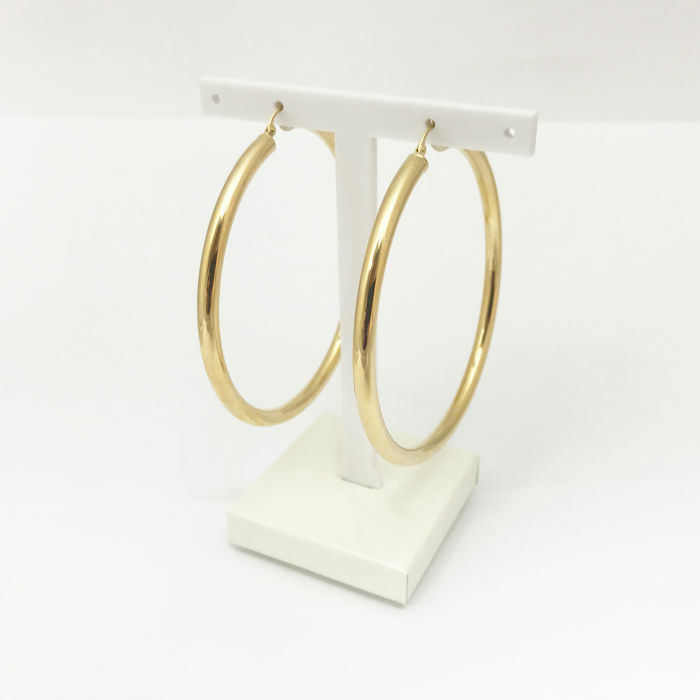 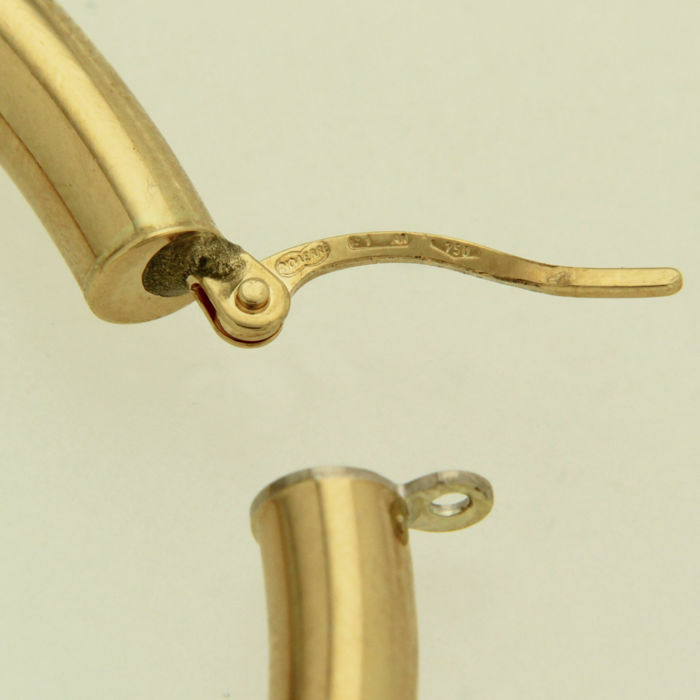 Fashionable earrings, always current and elegant. 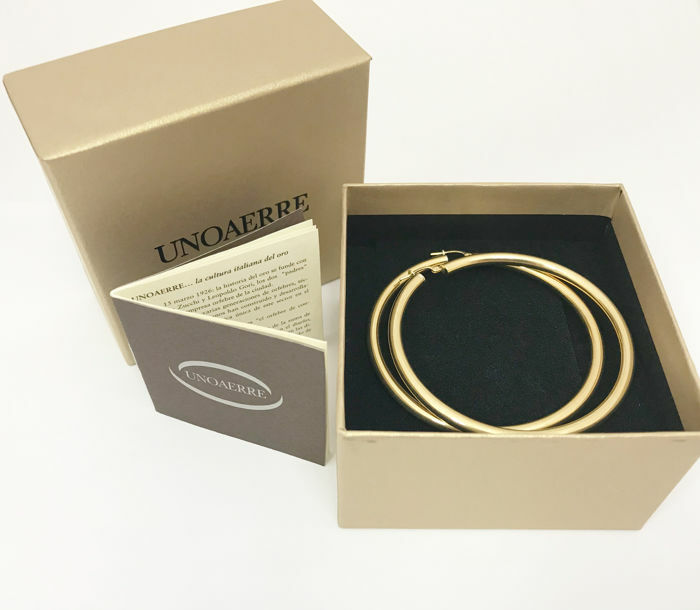 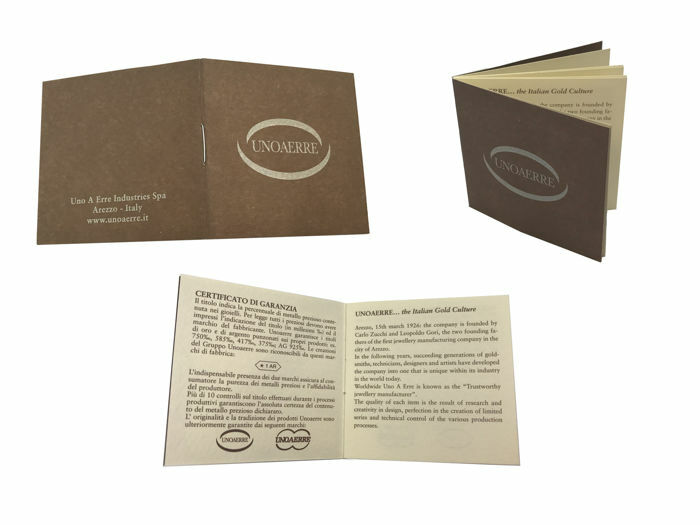 Founded in 1926 in the goldsmith district of Arezzo, for over 90 years, UNOAERRE has been known on the jewellery market as "the trusted jewellery company".